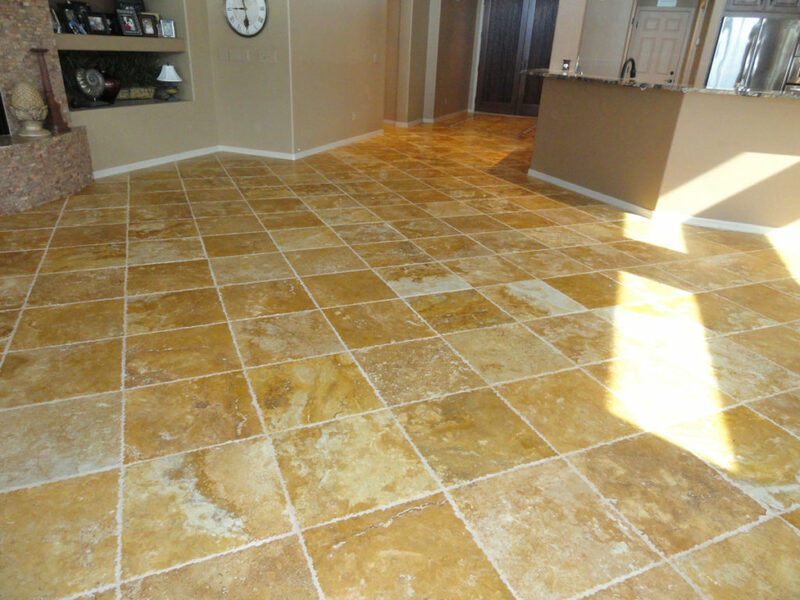 Travertine and other natural stone tiles have long been a great choice for creating a unique and visually stunning surface in your home. 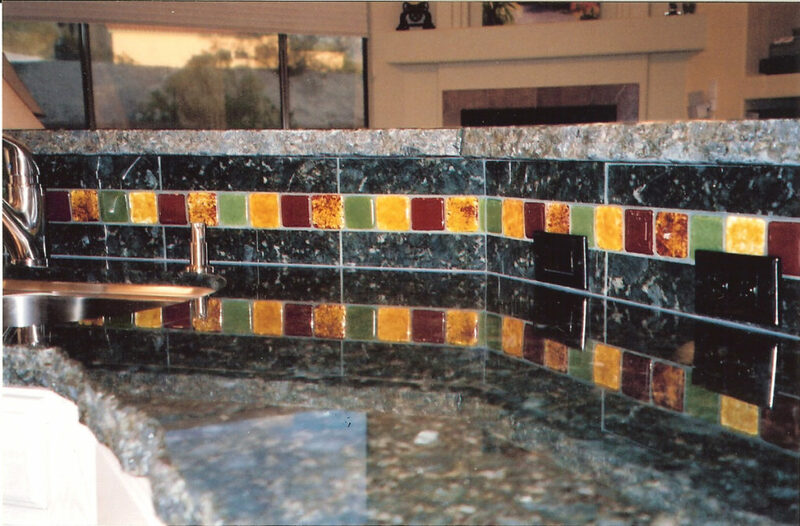 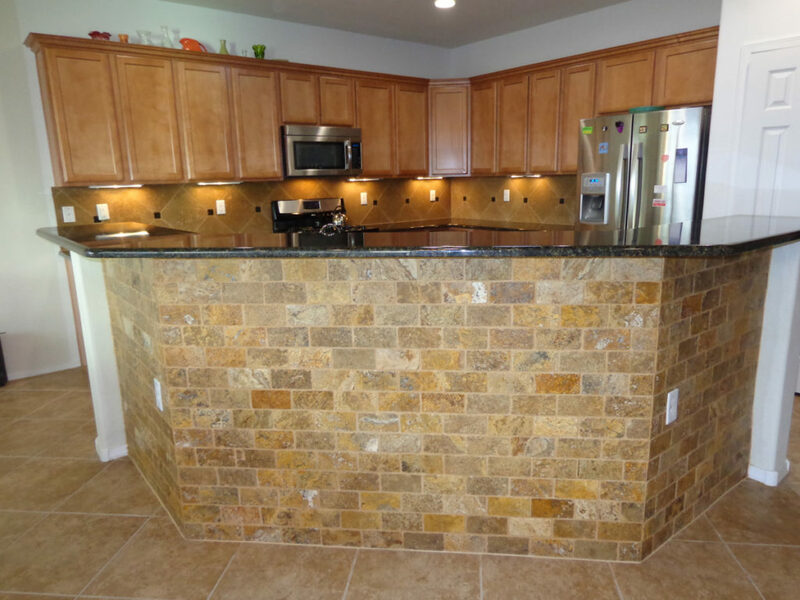 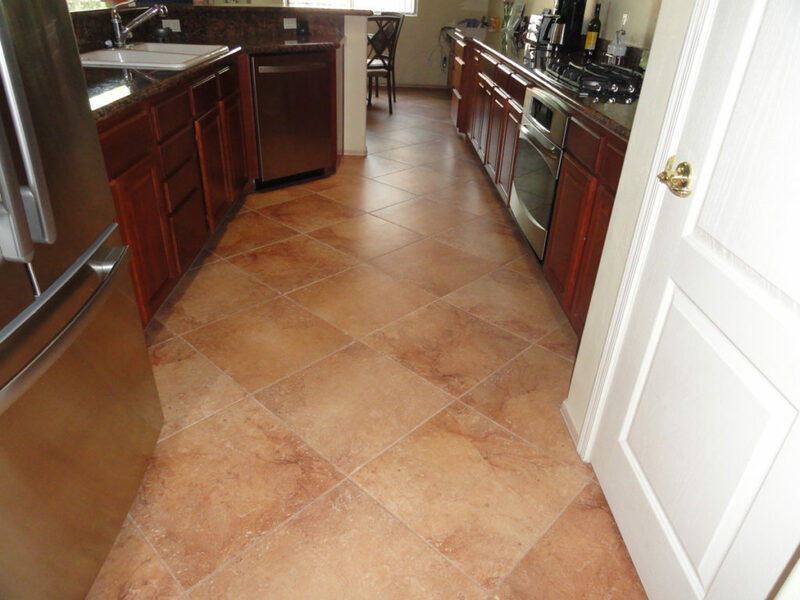 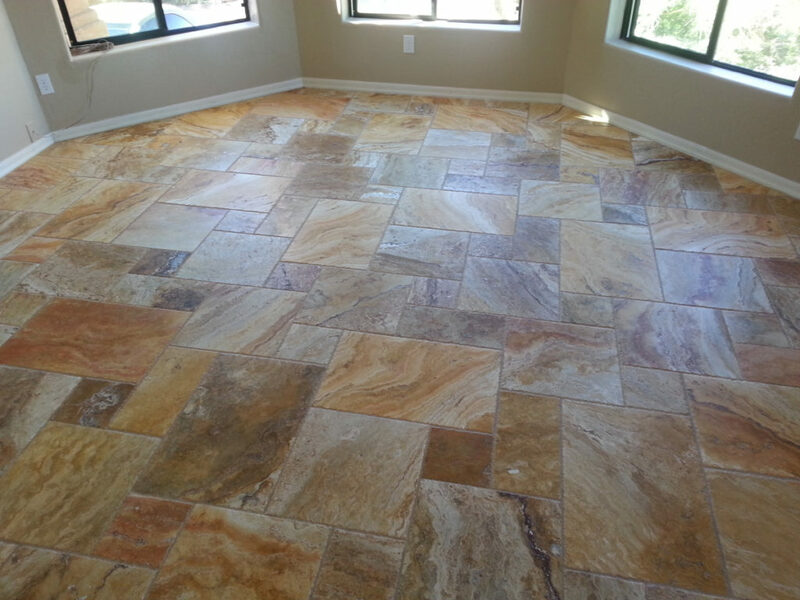 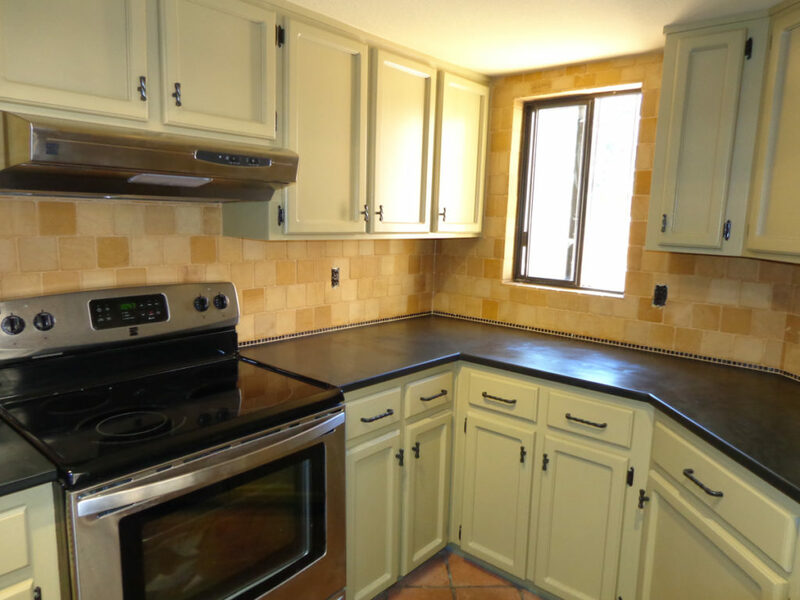 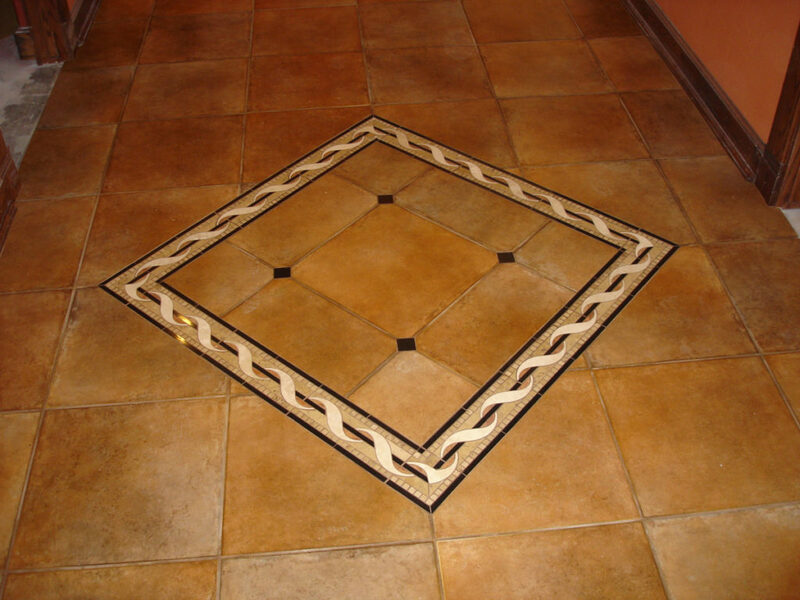 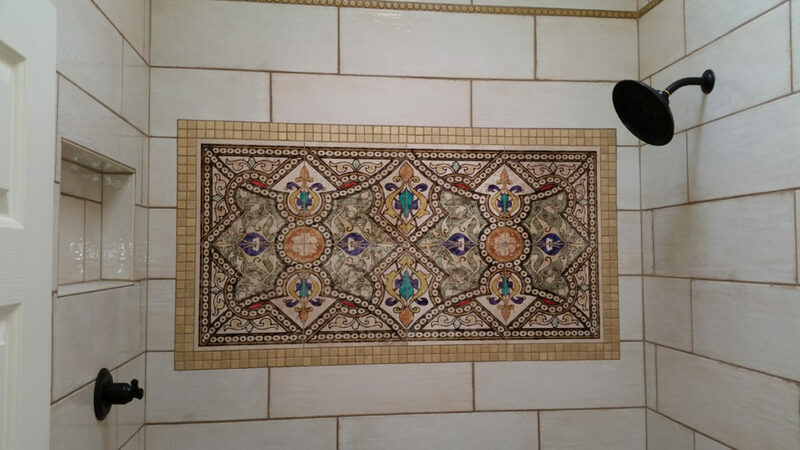 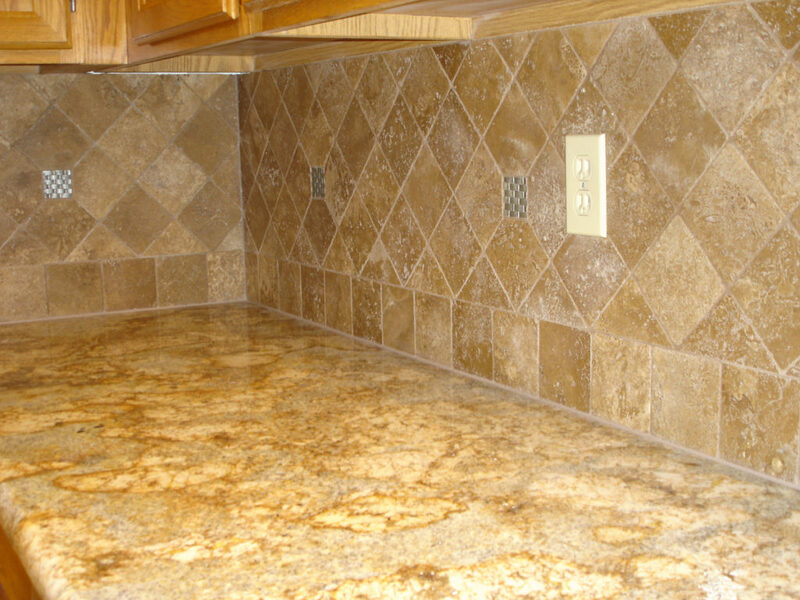 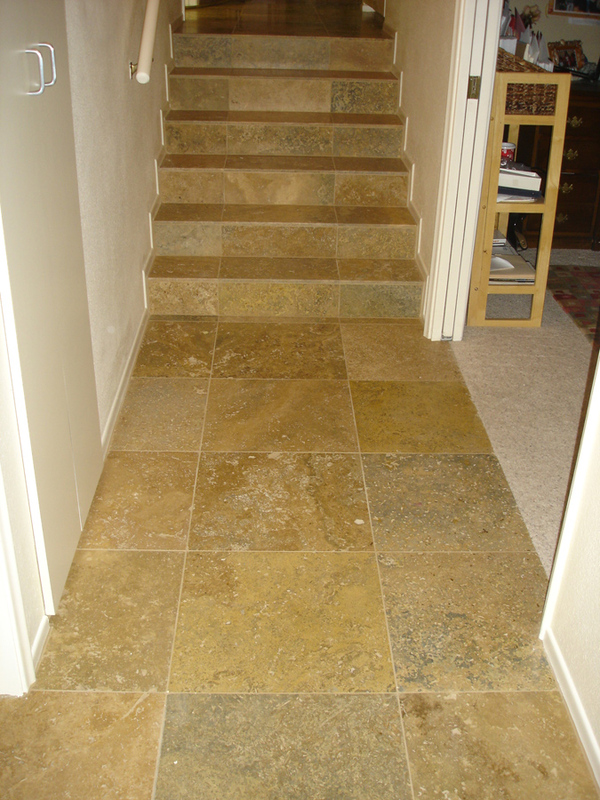 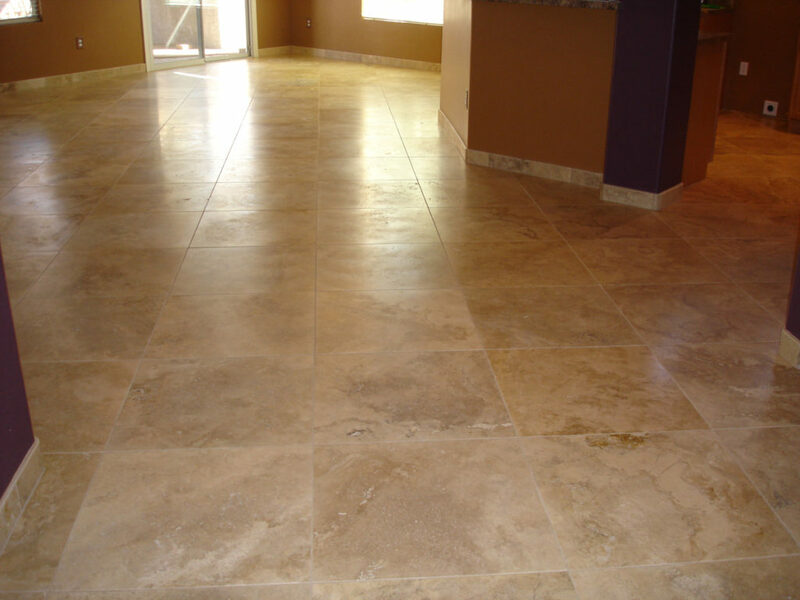 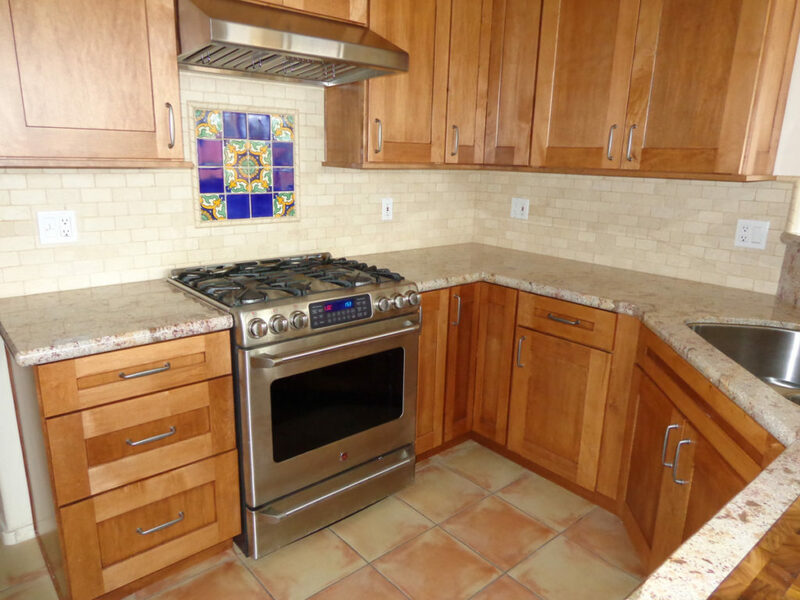 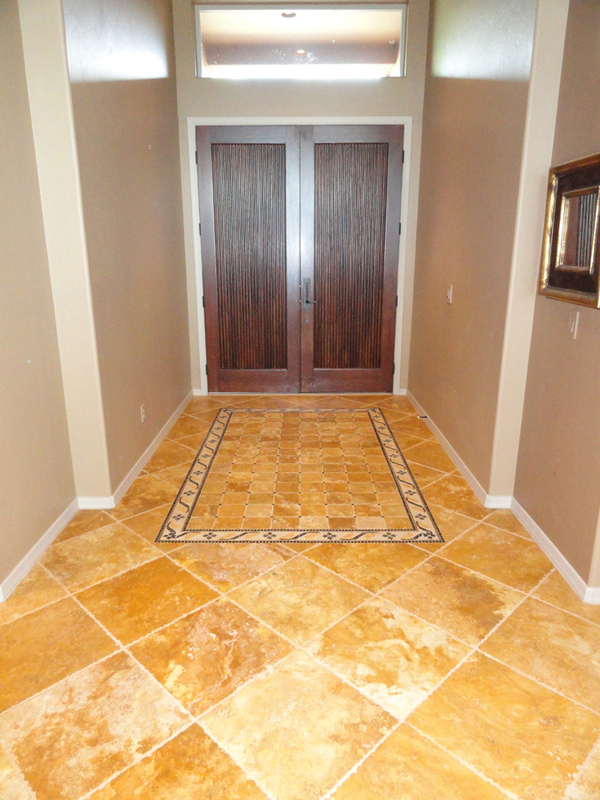 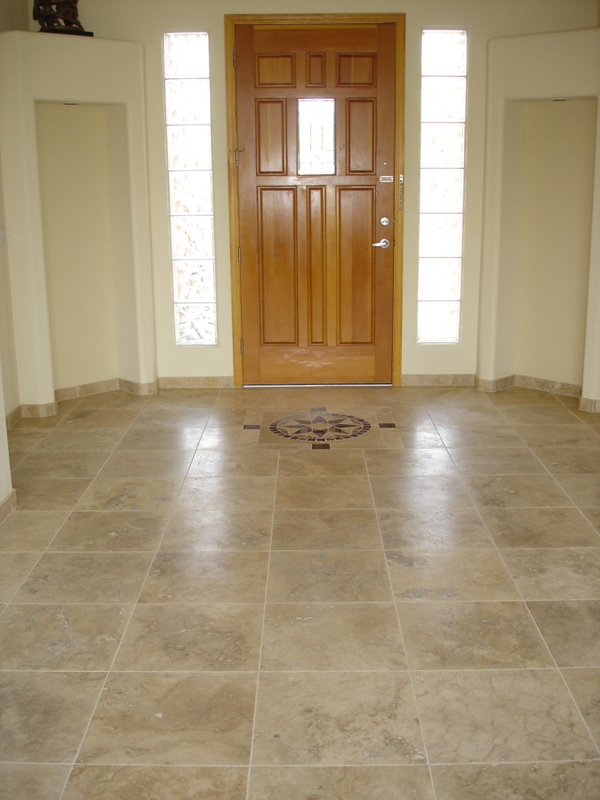 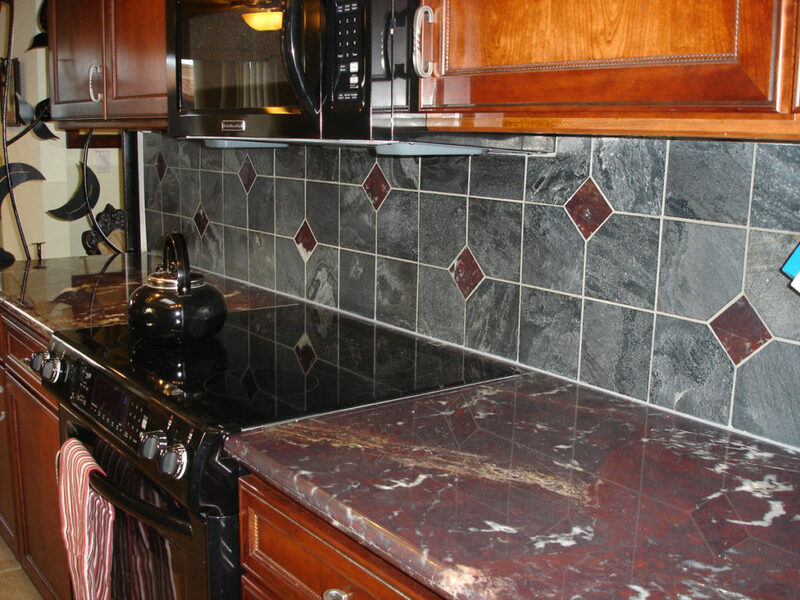 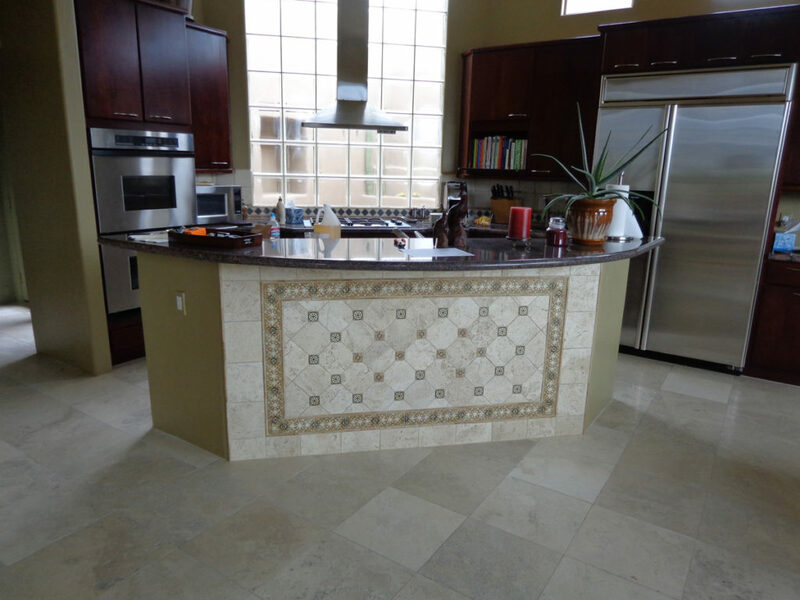 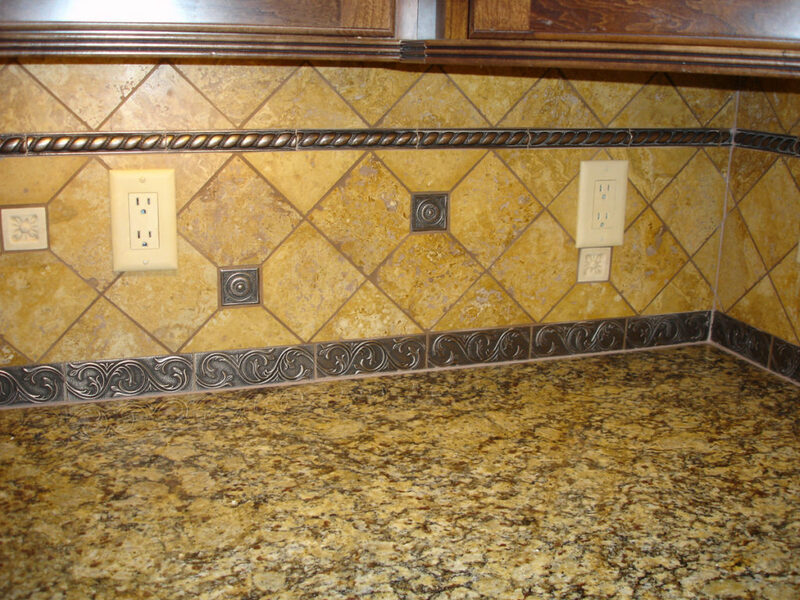 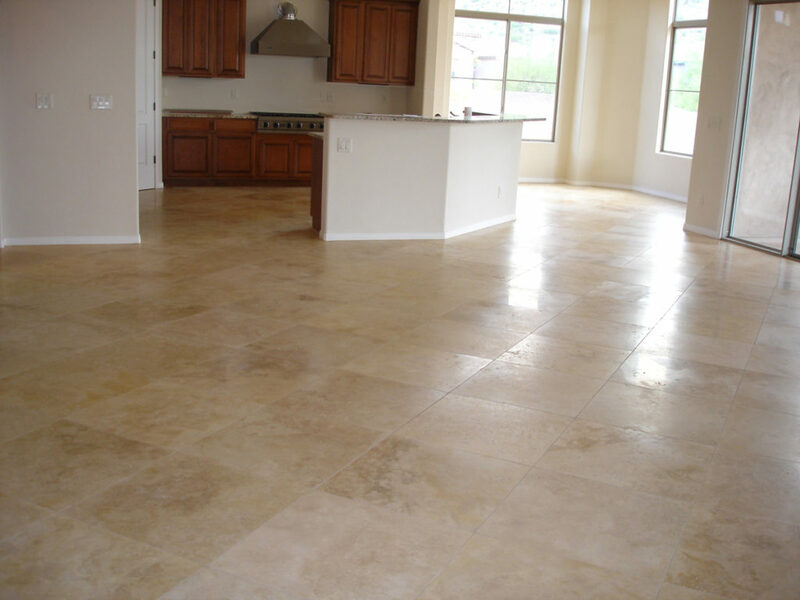 With proper care and maintenance, Natural stone tile can provide you with just the timeless look you envisioned. 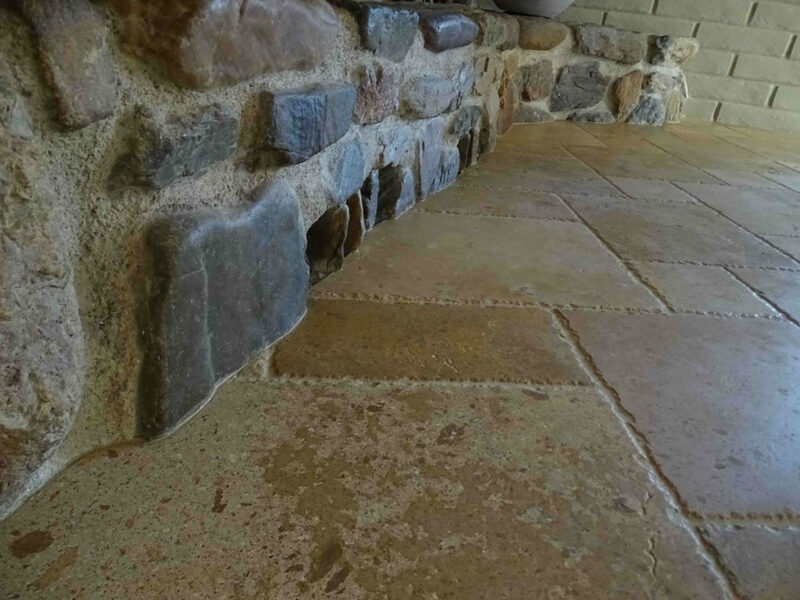 Natural Stone does have limitations, so be sure to consult with a professional prior to specifying in certain conditions.